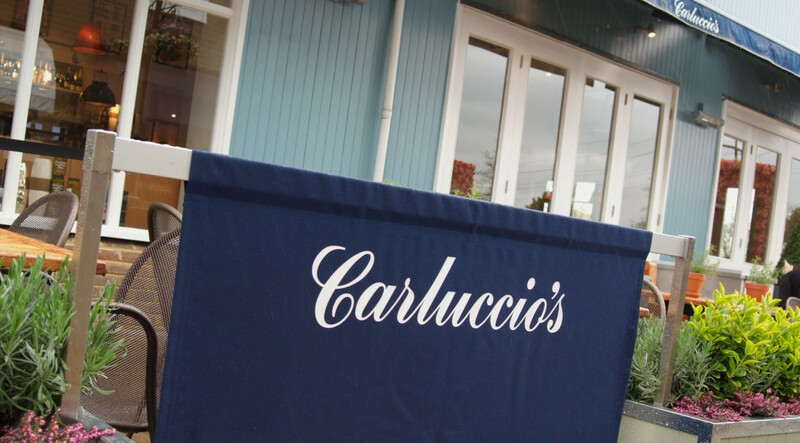 Italian restaurant chain Carluccio’s has closed its two US stores, just months after opening there, following intense competition resulting in lower than expected margins. The chain, which opened its first US site in Greater Washington (not pictured) in 2015, followed by another in the same area in 2016, decided that while trading was encouraging the competitive nature of the US market meant the brand was not performing as well as was expected. The news comes as the company, which operates around 120 locations globally, released its financial results for 2016, showing that although revenues were up, profits took a hefty hit. Turnover rose nearly 3% to around £141m but pre-tax profits fell by £4.2m to £982,000 mainly due to writedowns and impaired assets, according to its financial files published on Companies House earlier this month. 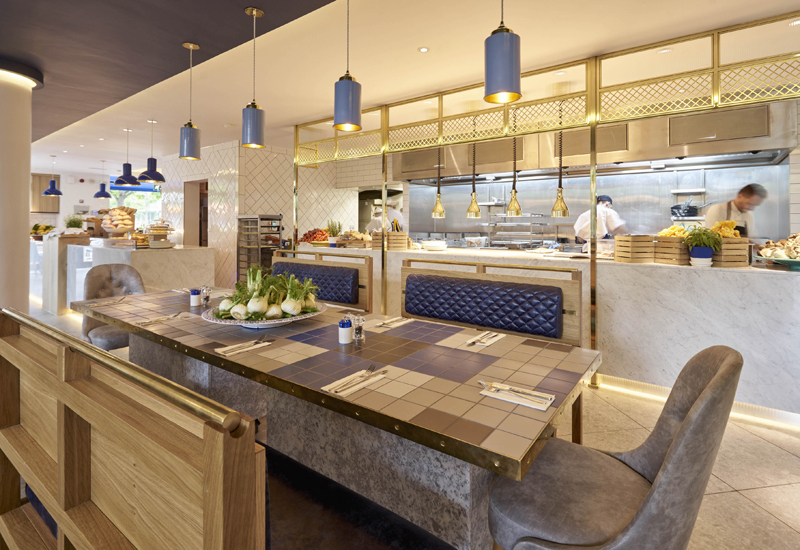 The chain operates locations in Turkey, the UAE and the UK and is still confident in the domestic market, indicating it will continue to invest in sites and staff in spite of rising business rates and economic uncertainty. 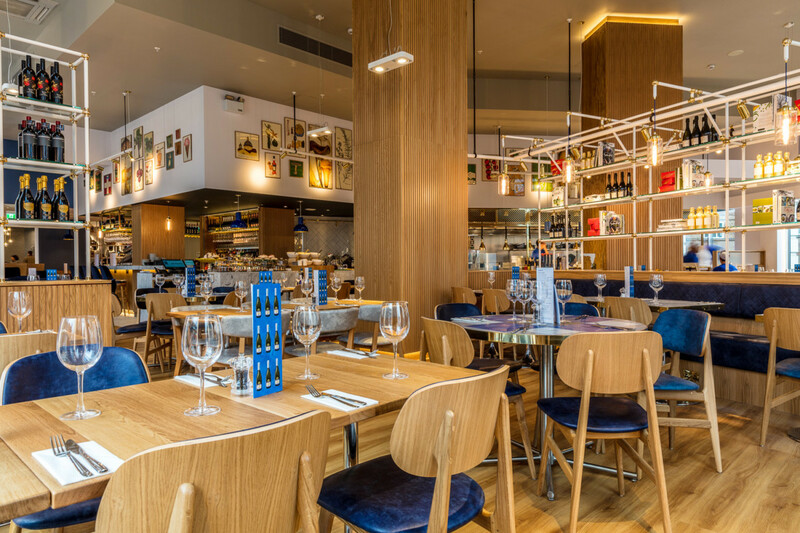 It recently opened nine new-generation restaurants and accelerated refurbishments of its older outlets. The group reported that its recently opened sites in Solihull and York were trading ‘extremely well’ and ‘beyond forecast’. 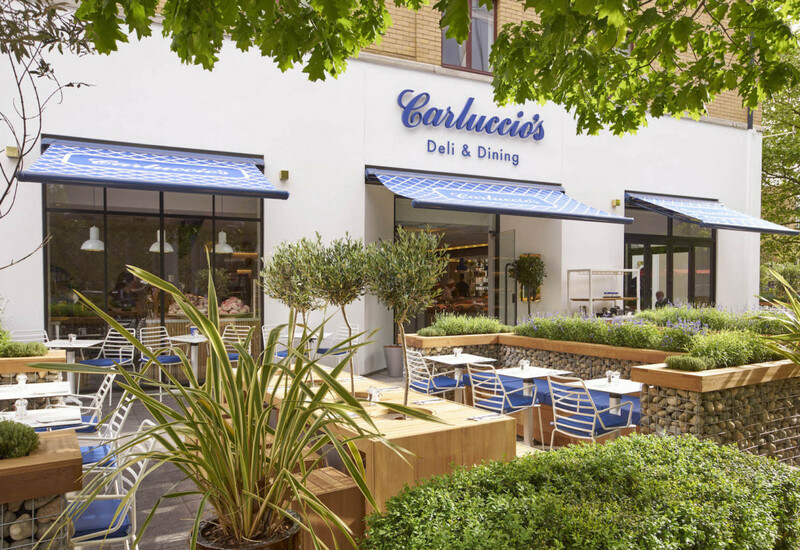 A spokesman from Carluccio’s told FEJ: “After a careful review of our US performance we have decided to close our two restaurants in Washington. Whilst trading was encouraging, the competitive nature of the US market meant margins were lower than anticipated and lower than other markets. Our two latest openings in York and Solihull along with our refurbished restaurants continue to outperform. 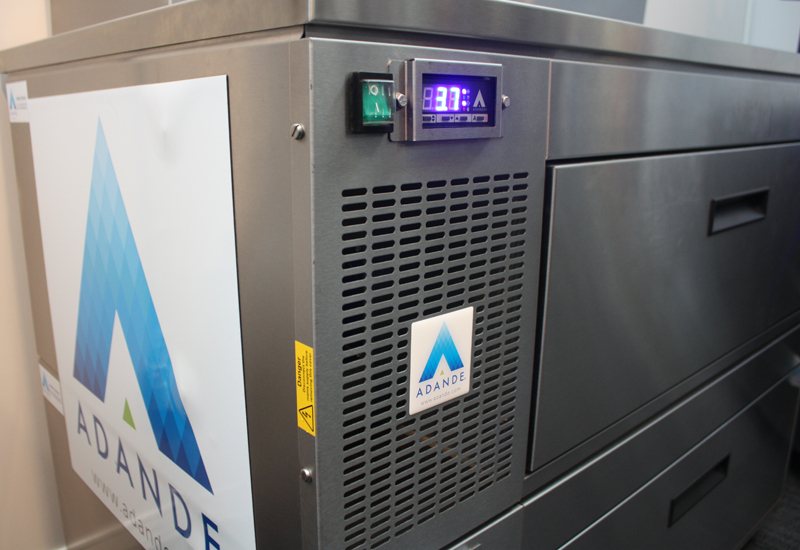 This year, we are substantially investing in our core business with an accelerated refurbishment programme for our older restaurants and in the development of our food offer with the launch of a series of summer food festivals”.